15 leaders, nine sessions, two days, one summer. Lined up in red shirts stamped with the SMU logo, 15 SMU students serving as Orientation Leaders for the summer of 2016 greet the expectant faces of new incoming students in the Hughes-Trigg Ballroom. Having been preparing for new students since January, the group takes a collect deep breath before beginning their introductions. 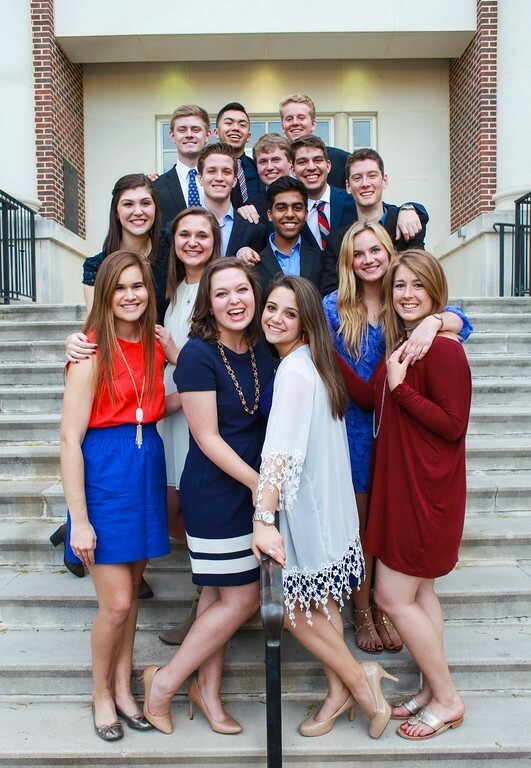 This group is on a mission; a mission to show new and transfer students that SMU is home. This summer, SMU once again holds its annual orientation program entitled AARO for both incoming students and transfer students preparing to become mustangs. 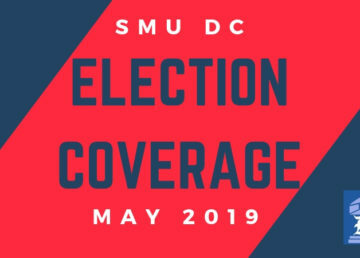 While each AARO session involves a chance to meet one-on-one with academic advisors and registration tips, this program also offers programming led by 15 SMU students who serve as orientation leaders for the entire program. 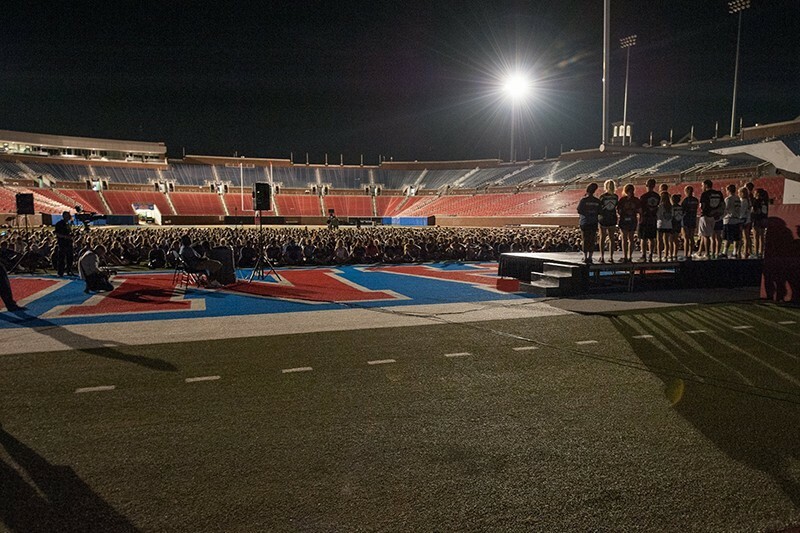 These student-leaders, who have been preparing for months for the arrival of new students, all chose to commit their time to welcoming incoming mustangs to the SMU family. Beginning on June 24 with the first group of new students, the leaders began to put everything they have been preparing for into action. Why? To give back to the school that gives so much to them. “I want to have a positive impact on the incoming students and serve as a role model for the entire class,” says Orientation Leader and incoming sophomore Davis Wells. For some leaders, it was the students that served as an example for them during their AARO sessions when they were freshman that changed the way that they looked at SMU and felt being a part of the campus community. While all leaders agree that being a part of AARO is an extremely rewarding experience, there are some challenges that come with being a part of this exciting time for incoming students. Yet despite the challenges, the group of Orientation Leaders all agree that the job is worth it, and that there are many things about being a leader that no one seems to know. However, the most apparent and important part of AARO, says Orientation Leader James “Peach” Kuchler, is that students feel that SMU is the right place for them. 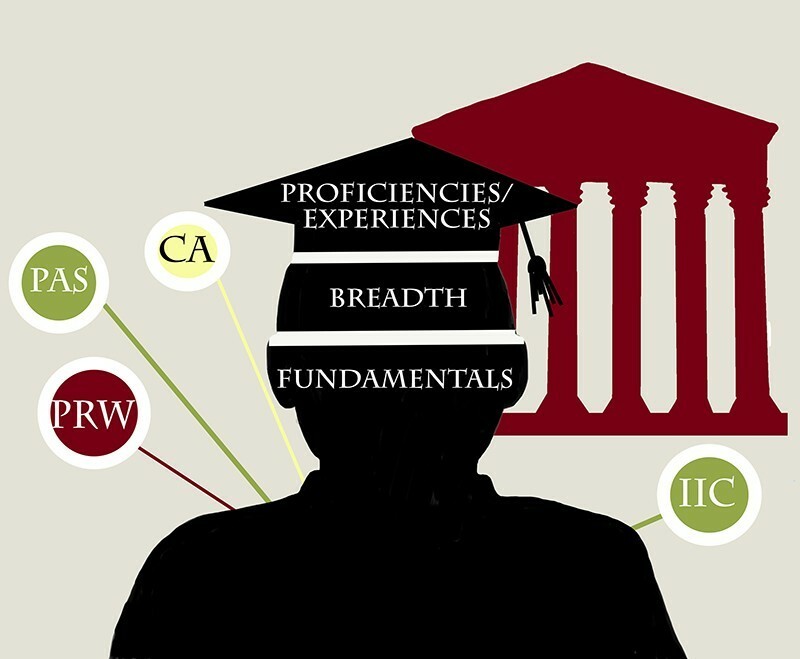 For prospective student wanting to know more about AARO, visit http://www.smu.edu/StudentAffairs/NewStudent/AAROFY.